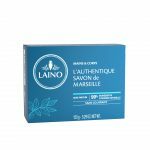 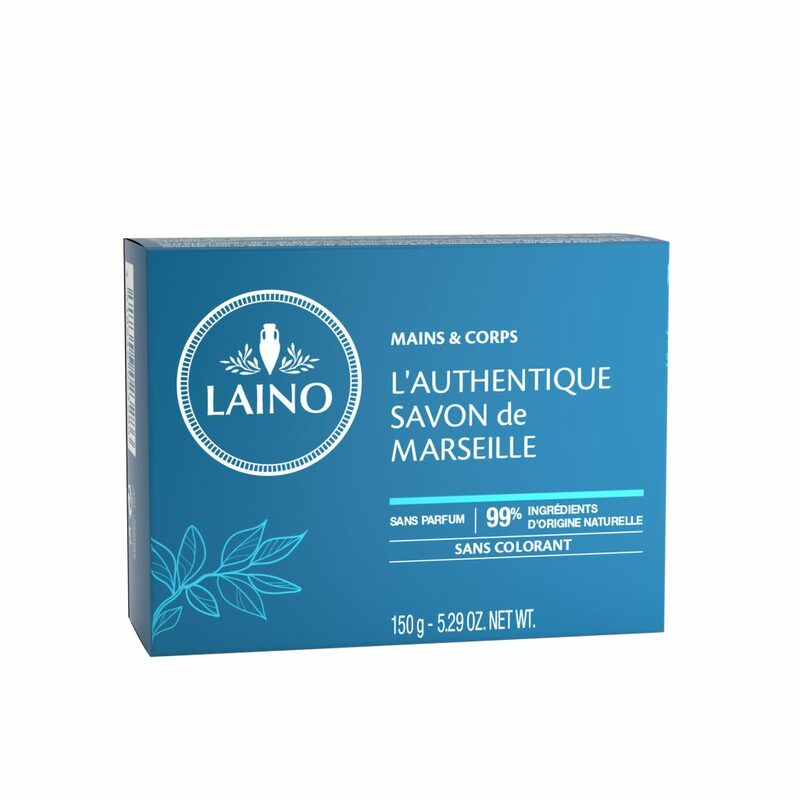 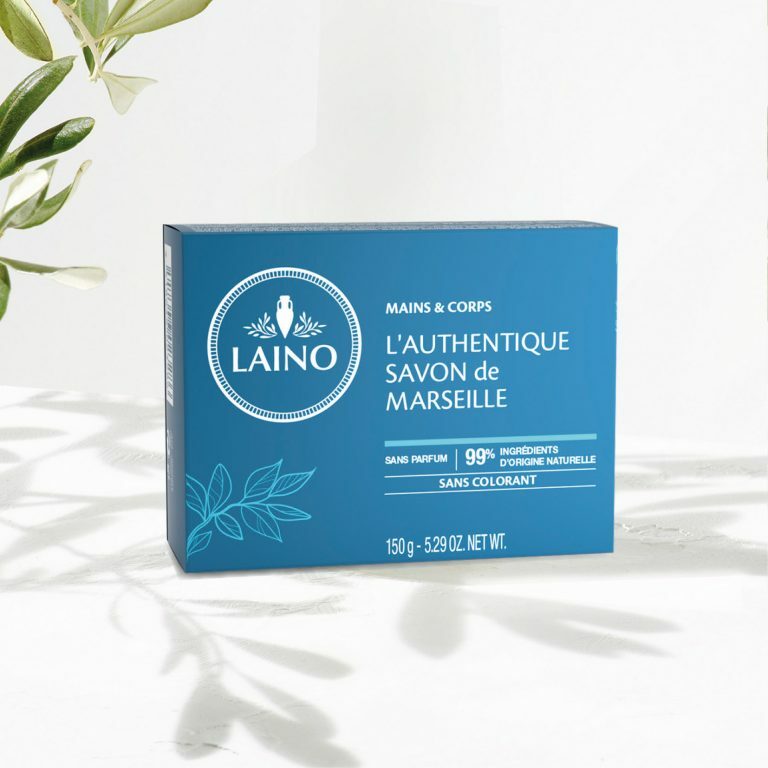 Laino has selected the best active ingredients to create the Solid Savon de Marseille. 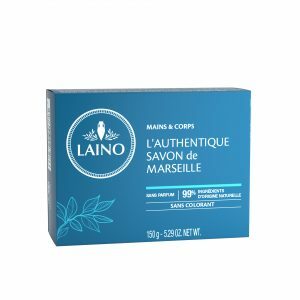 Thanks to its recipe made solely with vegetable oils, this fragrance free soap free of artificial colours, cleanses the skin every day. 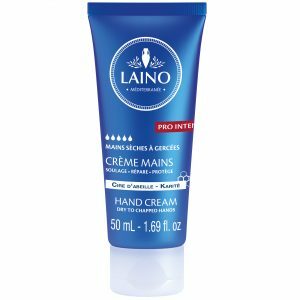 Lather on the skin and hands and rinse well.